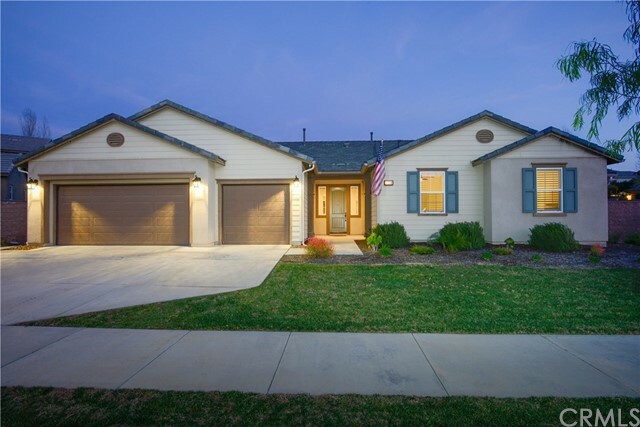 Back on the market, Buyers loss your gain! 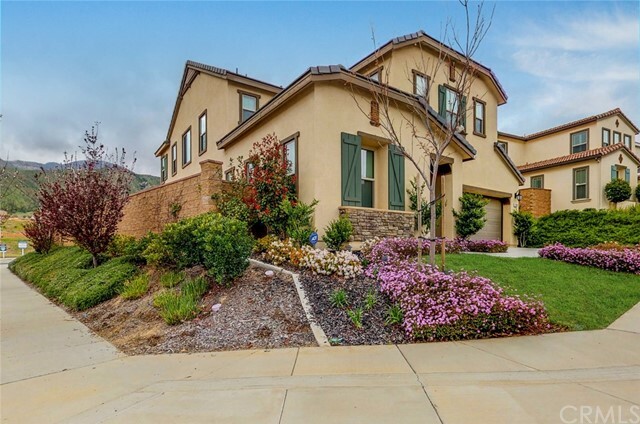 Take Campbell Ranch to Woodstock (Temescal Canyon exit of the 15 freeway). 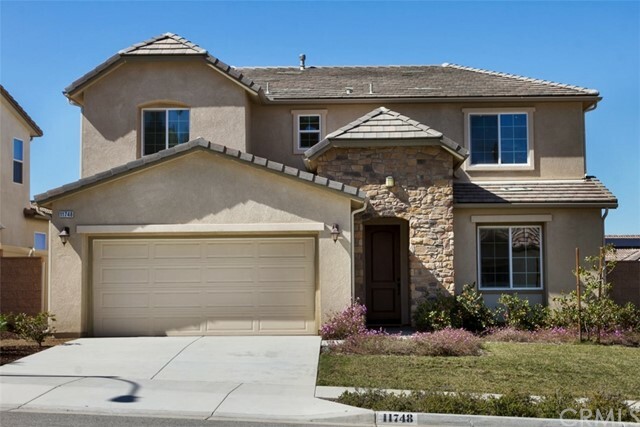 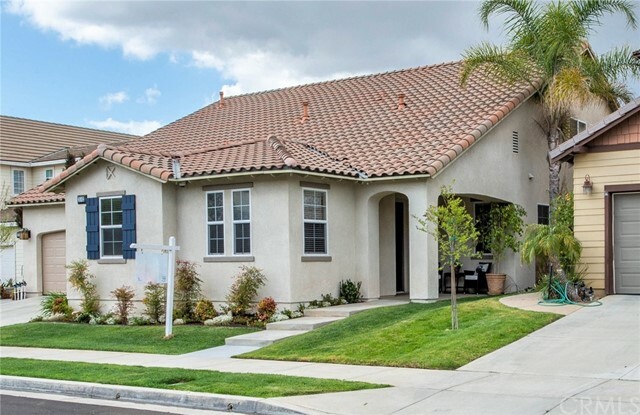 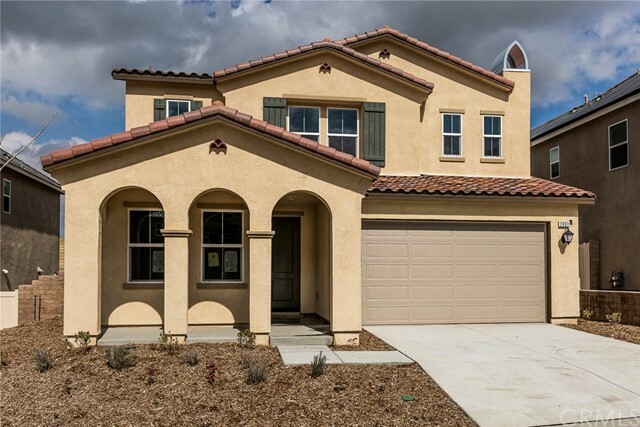 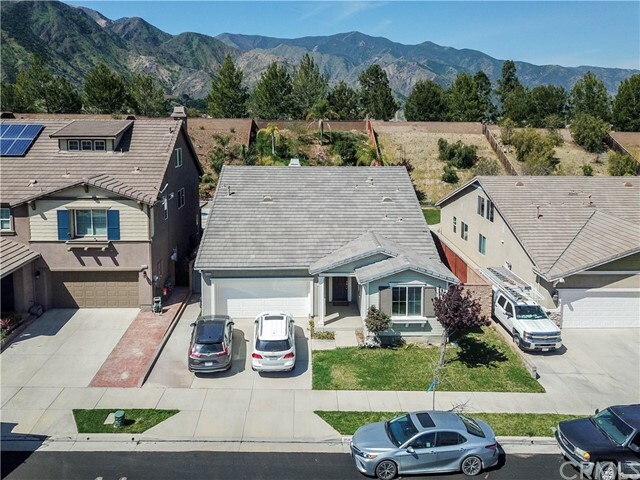 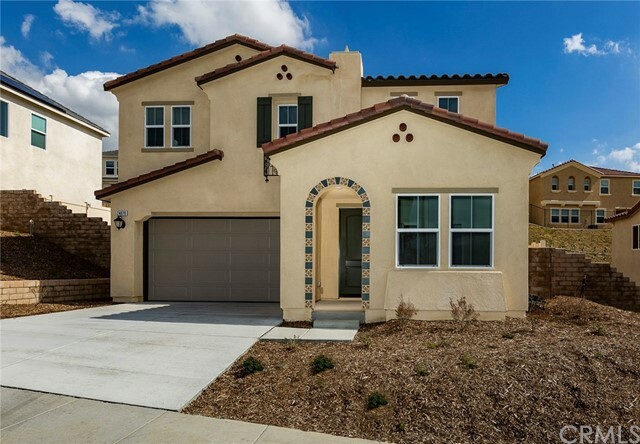 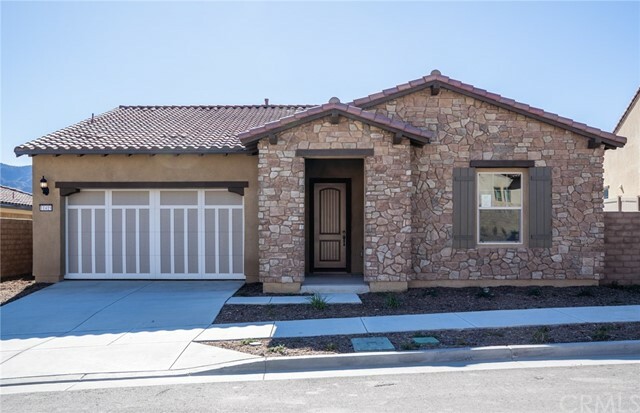 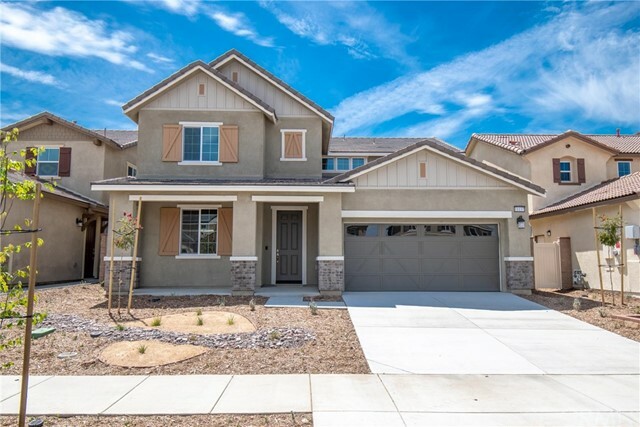 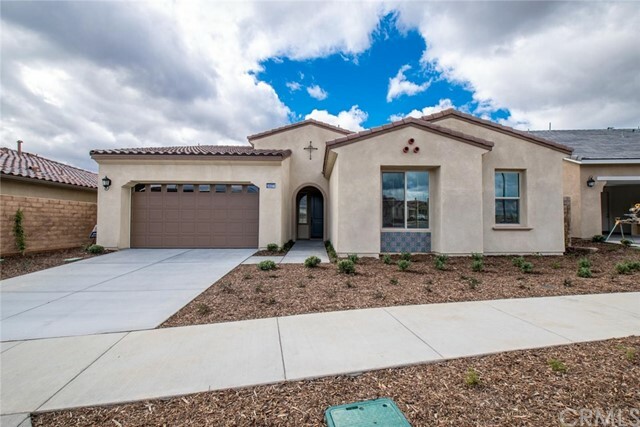 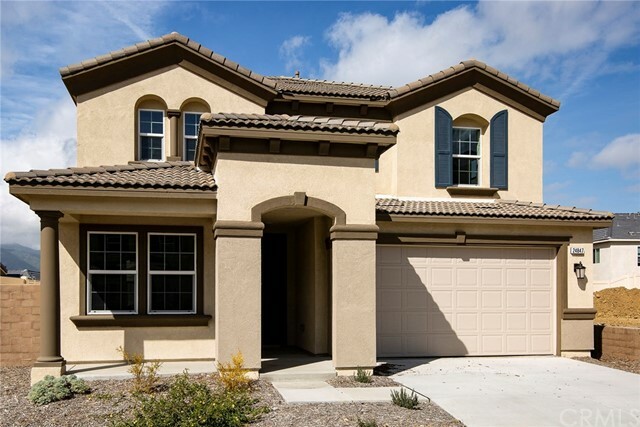 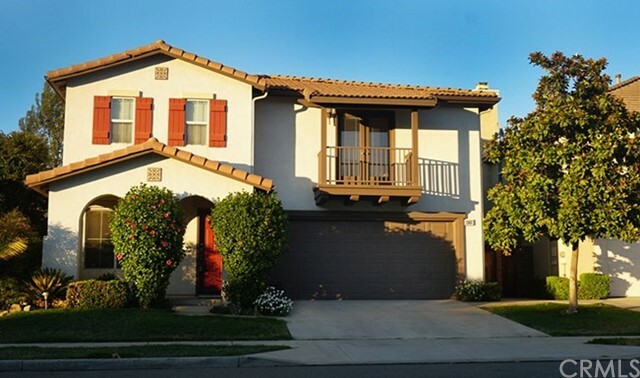 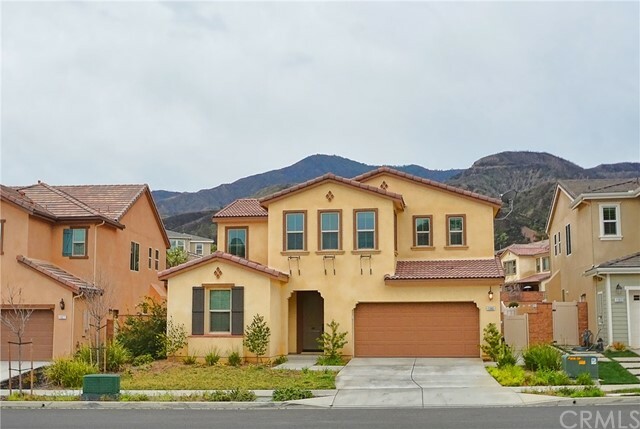 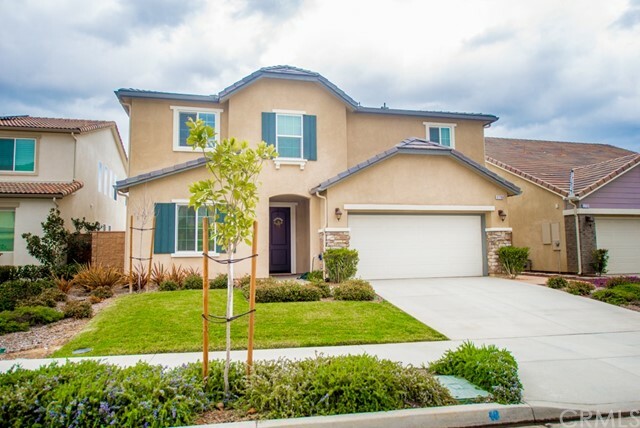 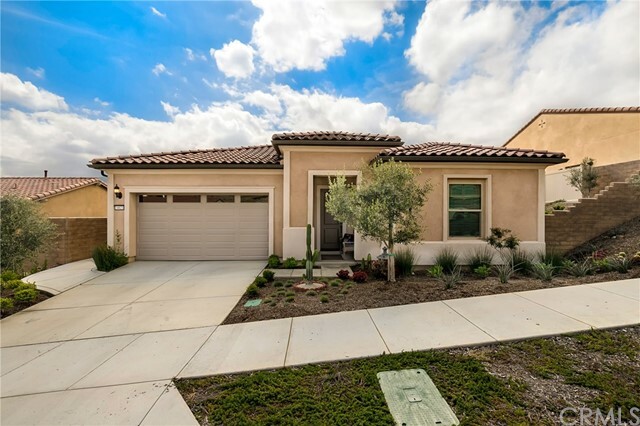 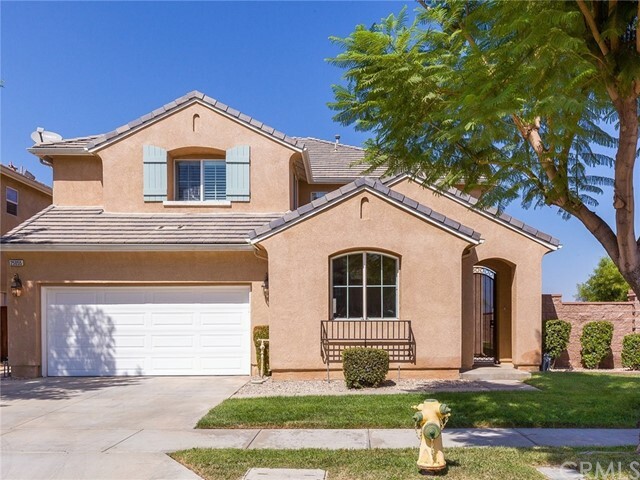 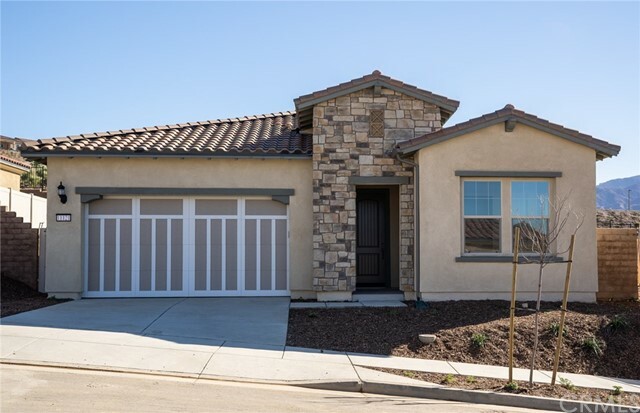 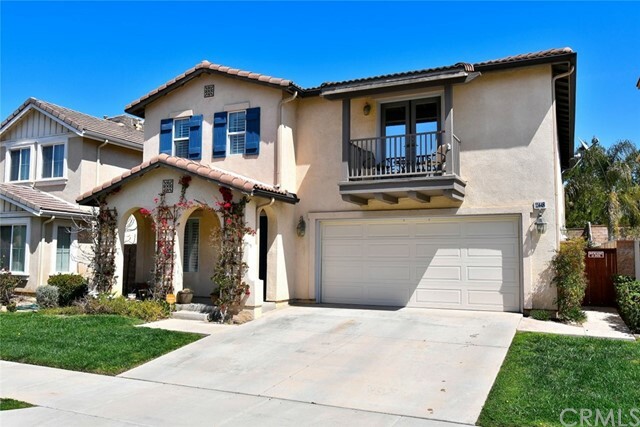 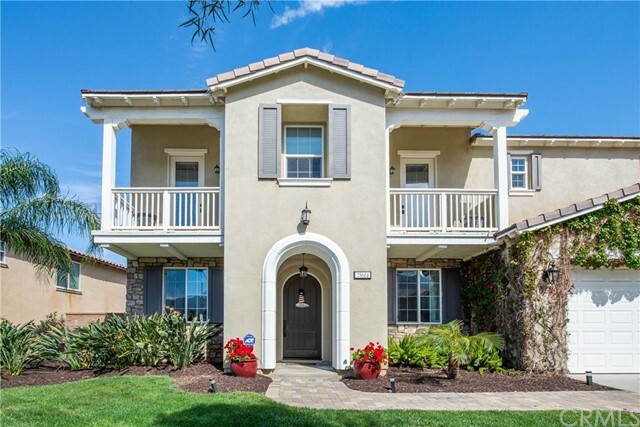 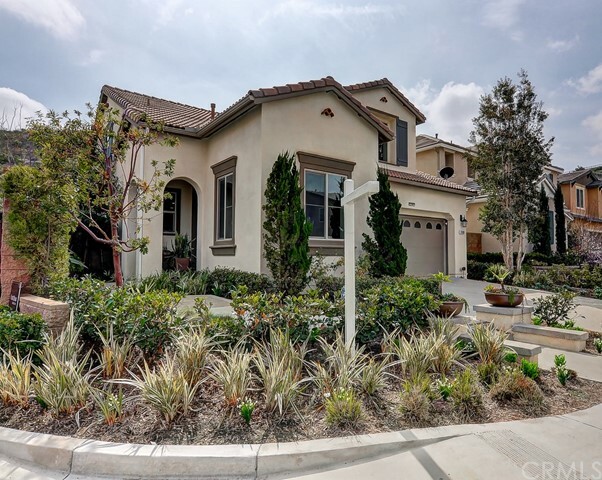 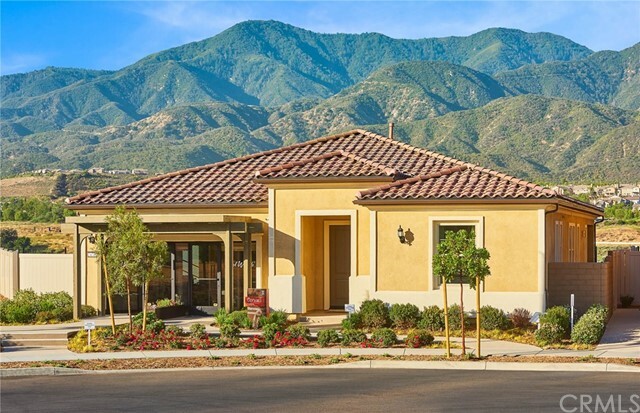 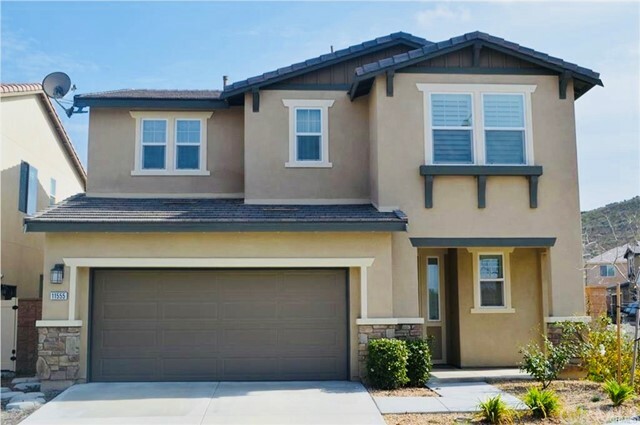 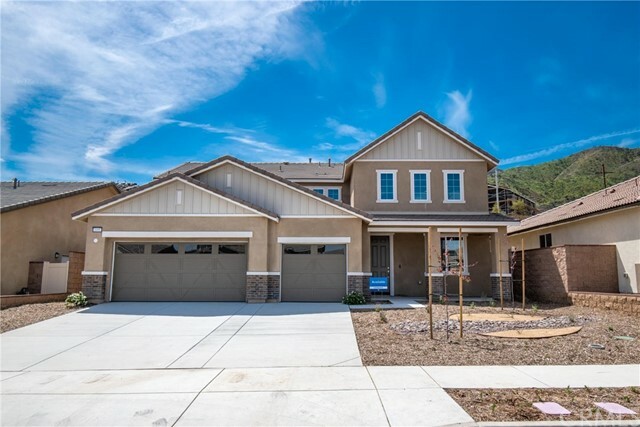 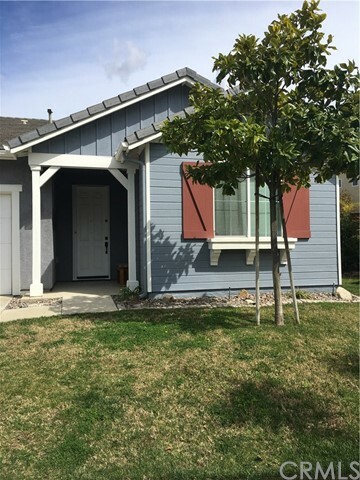 Welcome home to the gated community of Serrano Ridge at Sycamore Creek in South Corona. 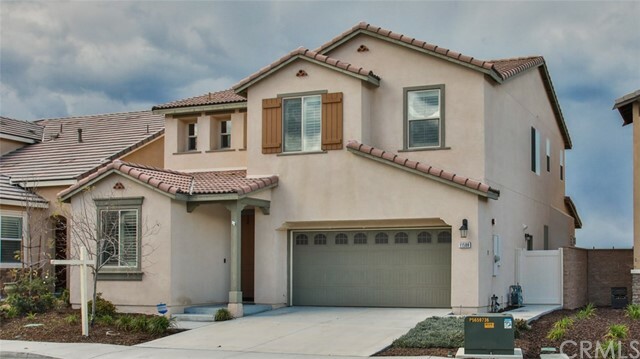 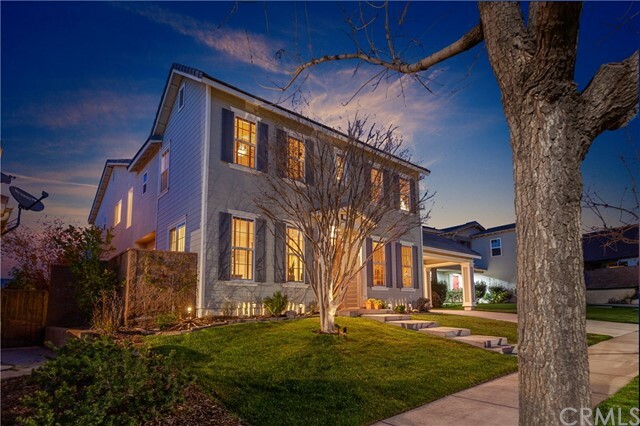 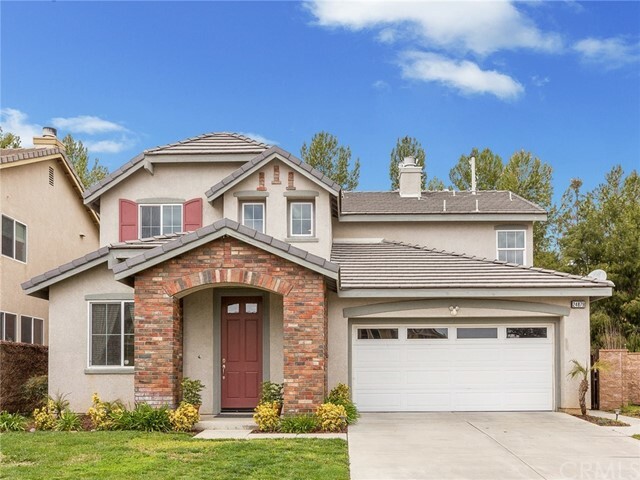 Almost like new, this French Country inspired 2-story home shows like a model, offers functional floor plan w/ downstairs bedrm & is directly across from a private park. 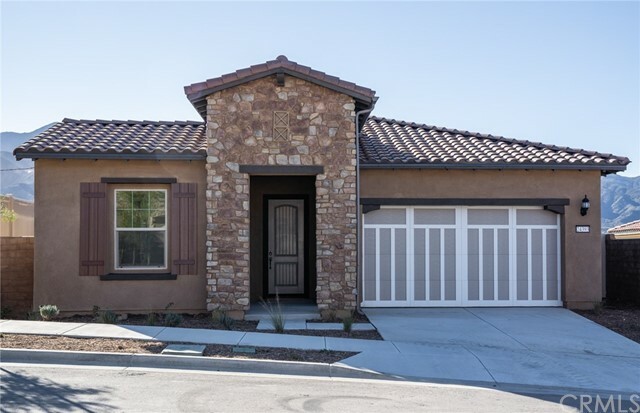 Boasting a beautiful curb appeal is the low maintenance front yard- compliments the home's natural stone accent exterior & combines well with the custom wrought iron gate that leads into a private courtyard. 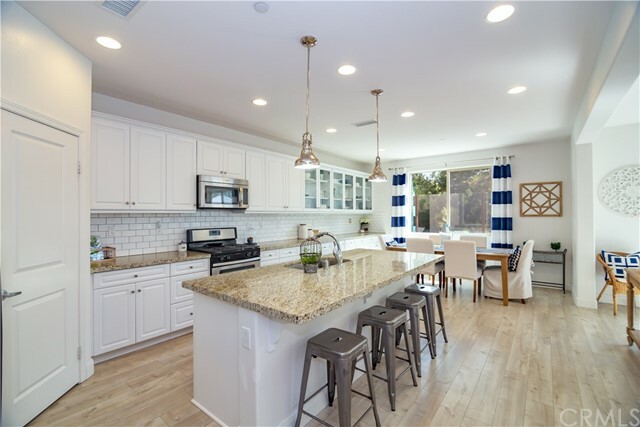 An open concept kitchen features upgraded white cabinets, extended center island w/ bar seating, granite counters, stainless steel appliances, flows seamlessly to an elegant dining area accentuated by a real crystal glass chandelier. 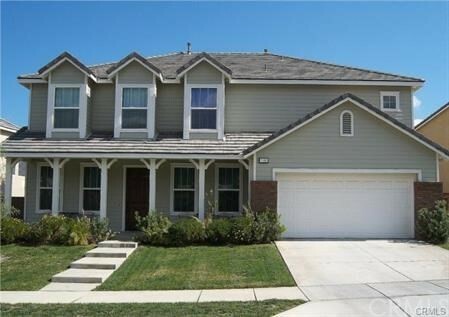 Upstairs, a spacious loft, 3 more bedrooms including the large master suite. 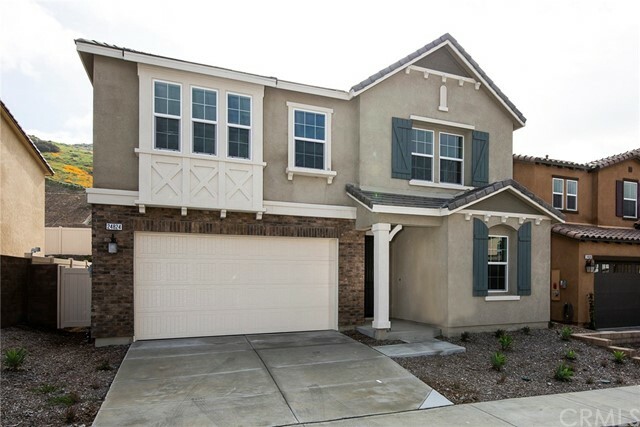 The master suite is light & airy - offers 2 walk-in closets, a master bathroom with tile flooring, dual vanities, and separate walk-in shower. 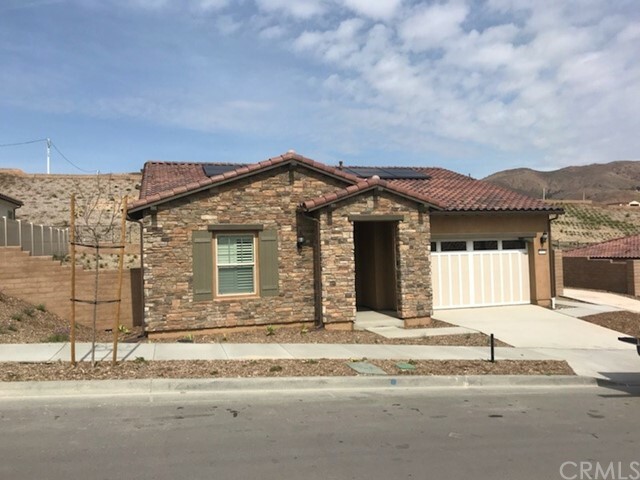 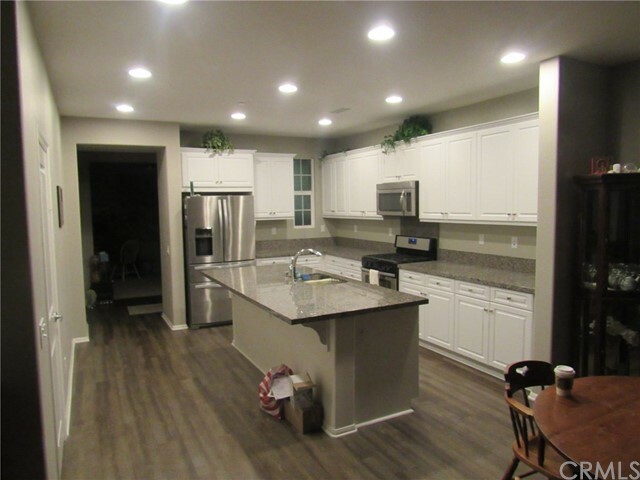 Other upgrades found throughout this energy efficient home include ceiling fans, tankless water heater, recessed lighting in the loft, panel closet doors, laminate floor on the first level, plantation shutters in the family room as well as the master suite, & epoxy floor in the garage. 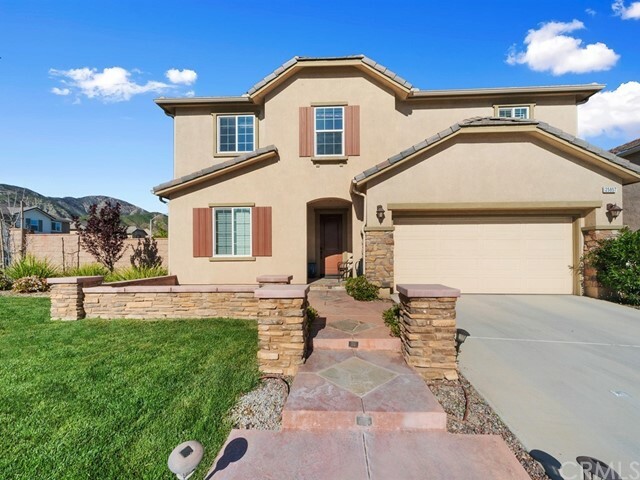 Private backyard has a paver patio, retaining block wall w/ an area for gardening. 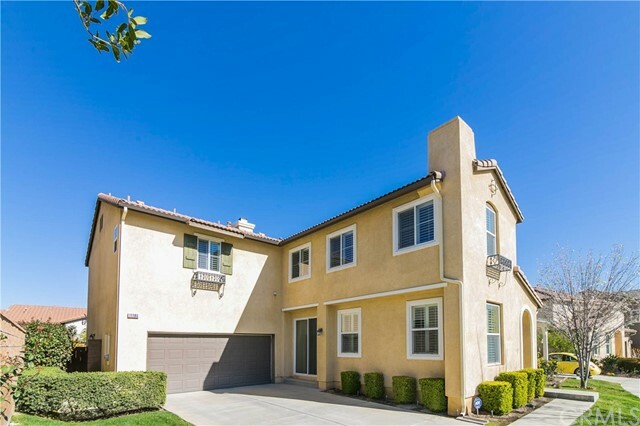 Amenities include swim club, community center, fitness center, sports park. 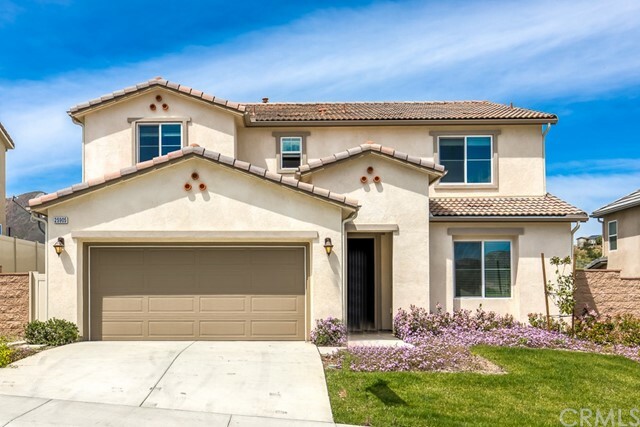 Can close fast!